Go for the ultimate in customization with this sporty Grille Assembly. 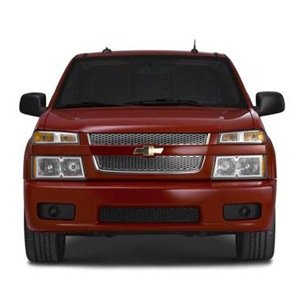 Designed for perfect fit and easy installation, it replaces the existing grille in your Colorado. Not For Use With a Molded Hood Protector.